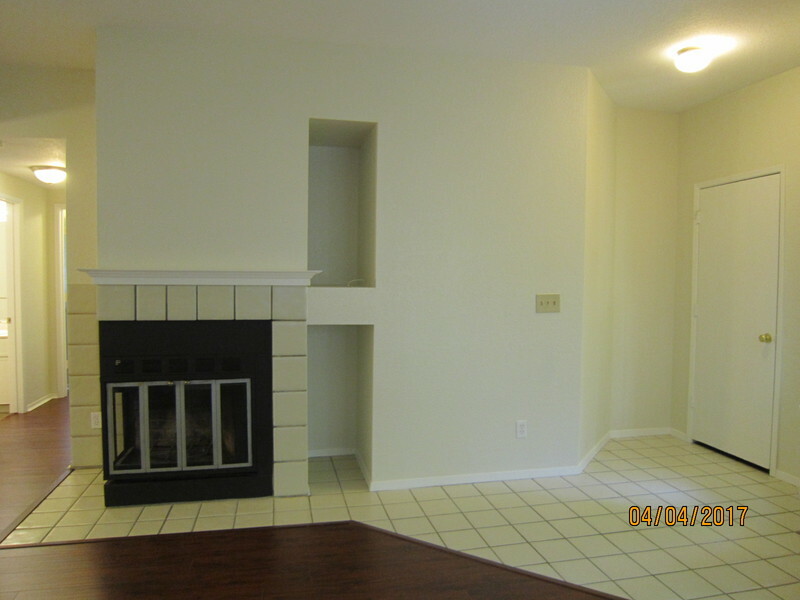 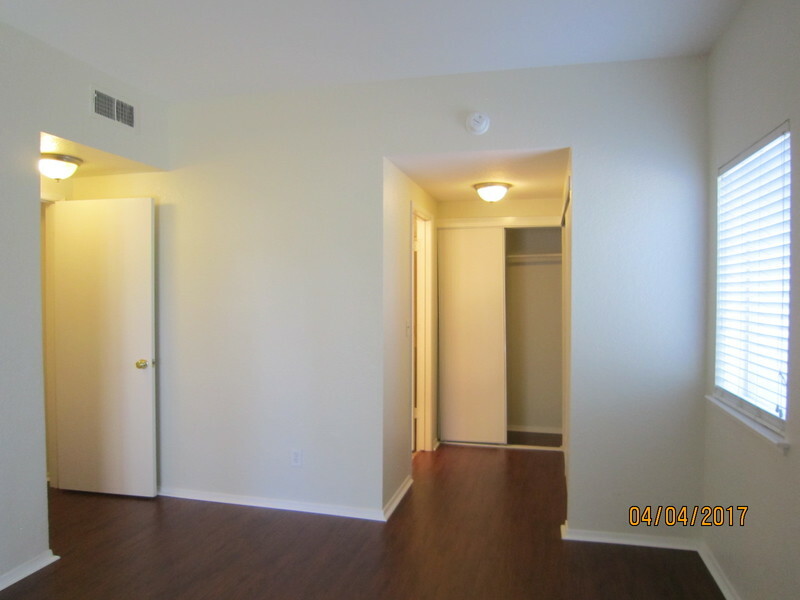 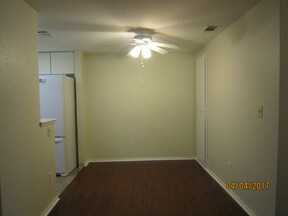 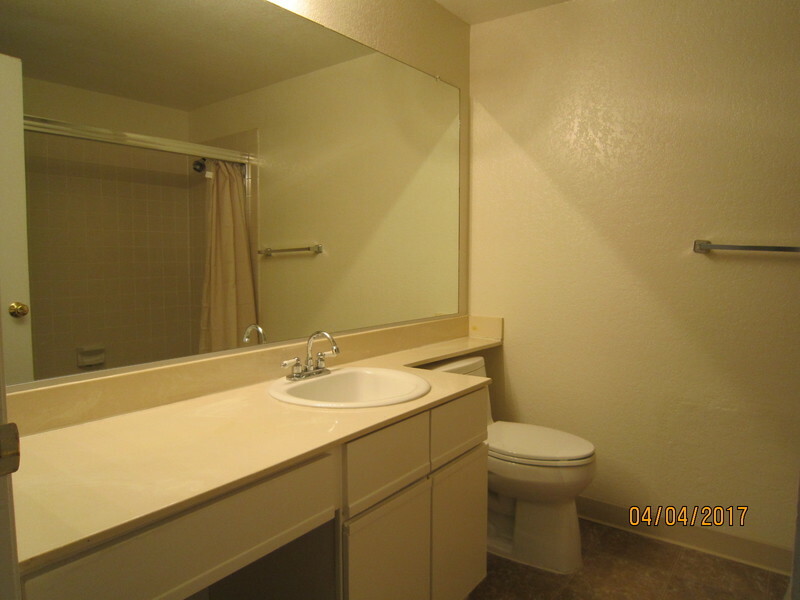 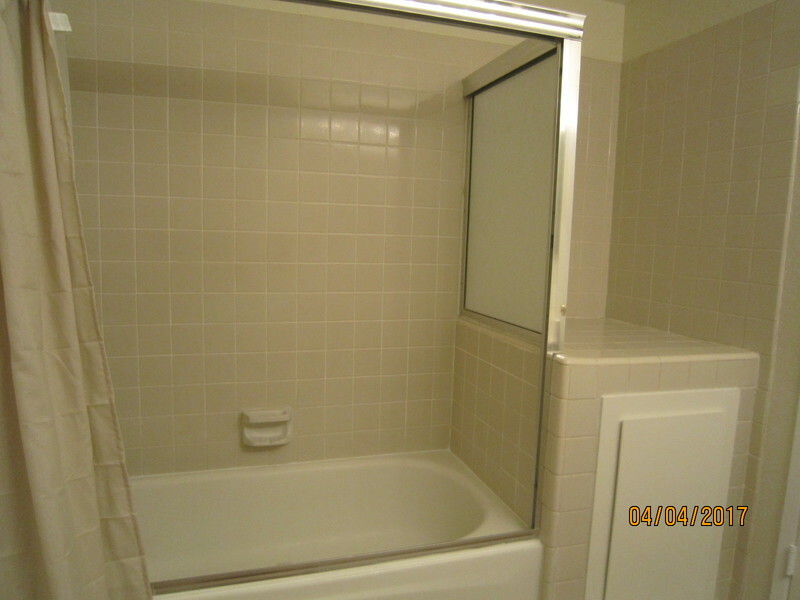 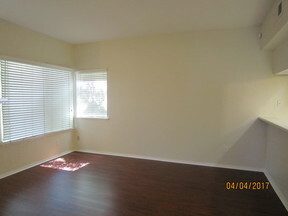 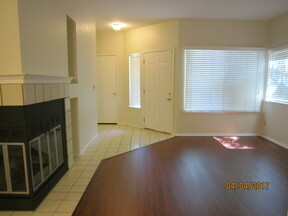 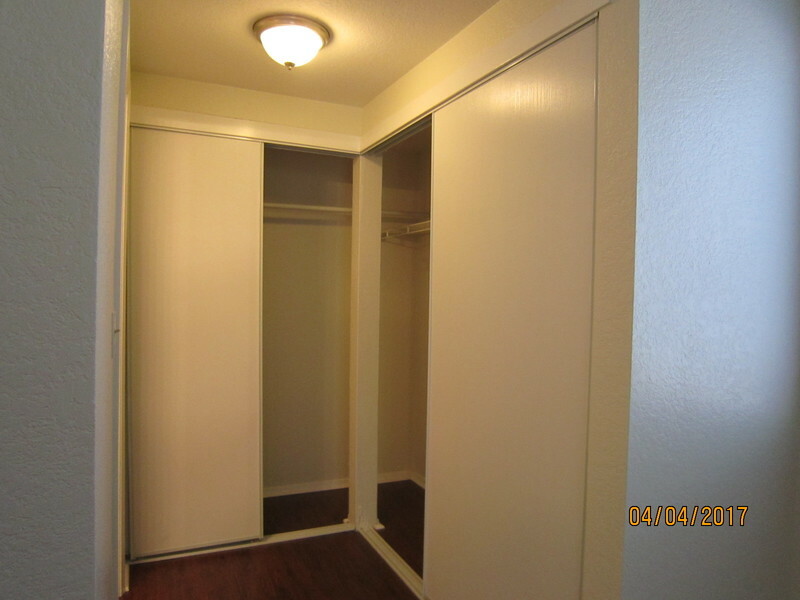 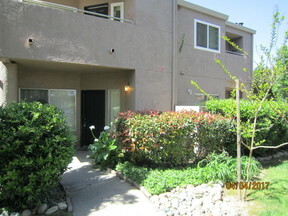 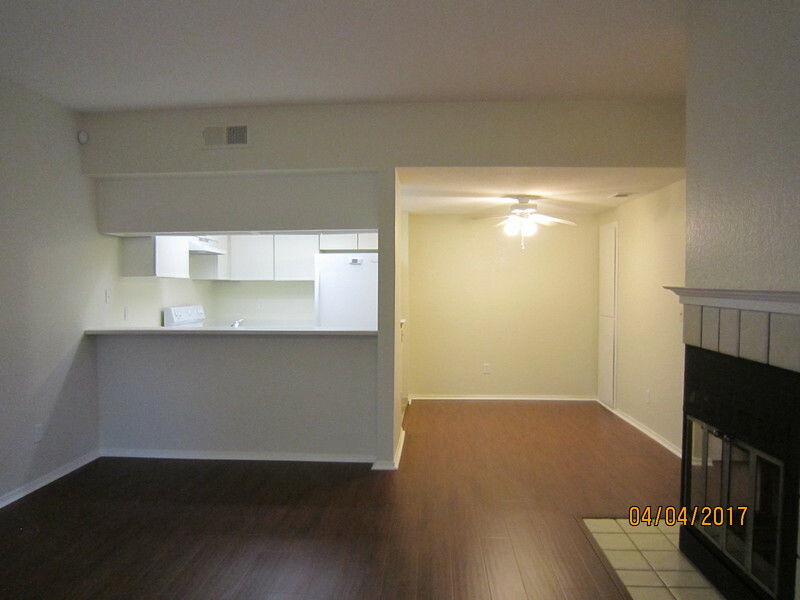 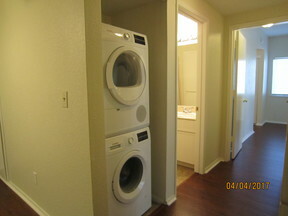 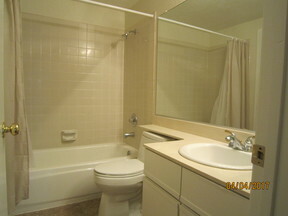 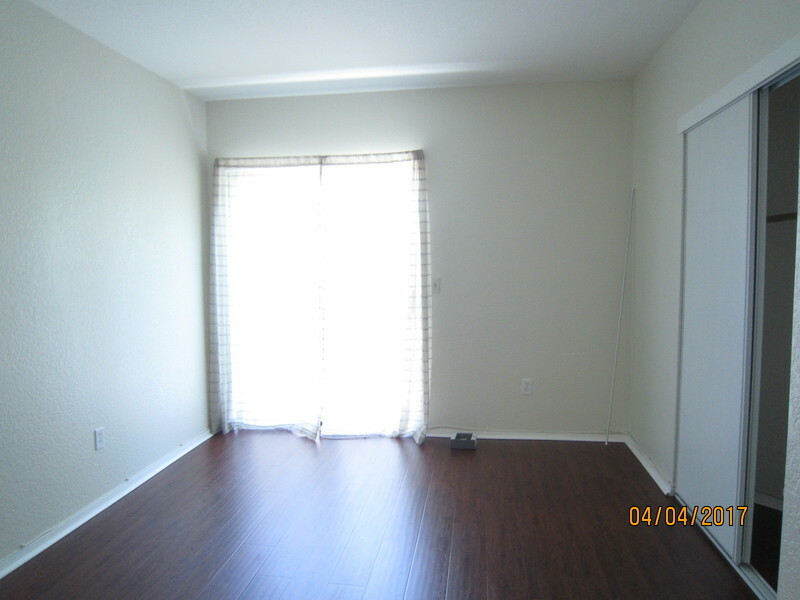 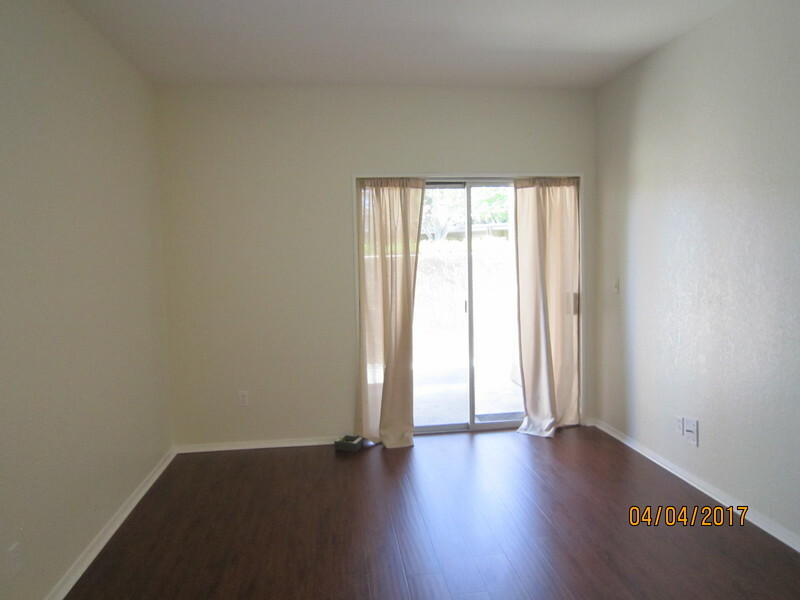 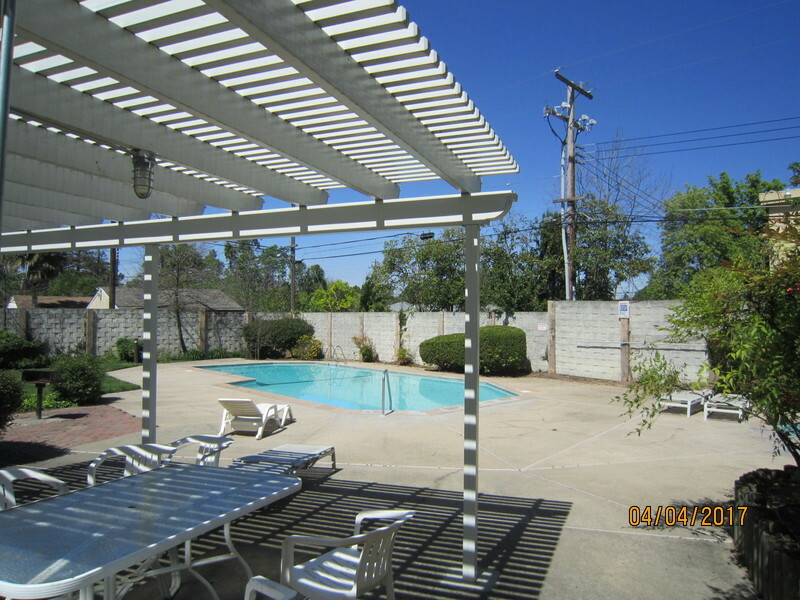 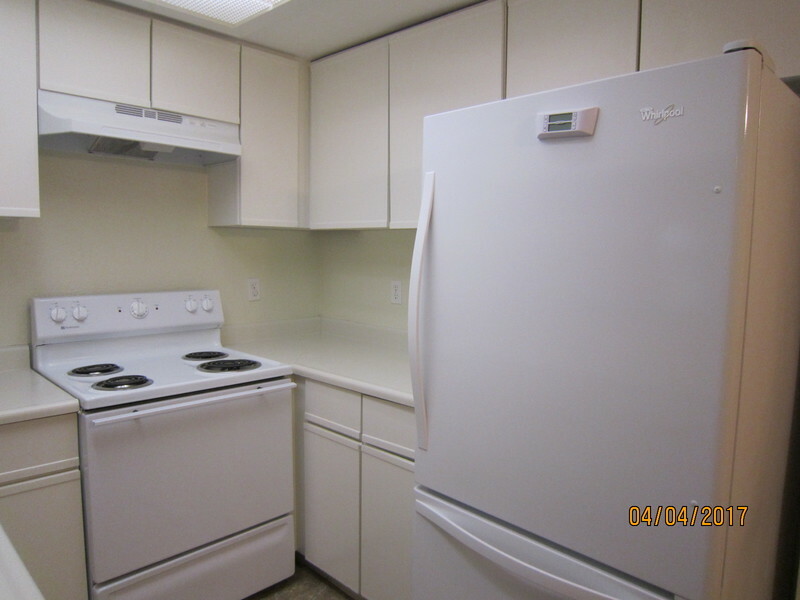 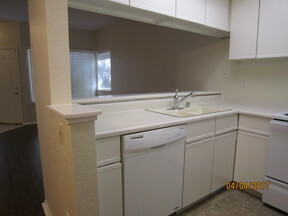 Ground Floor unit - two bedroom, two bath condo w/fireplace in a Gated complex. 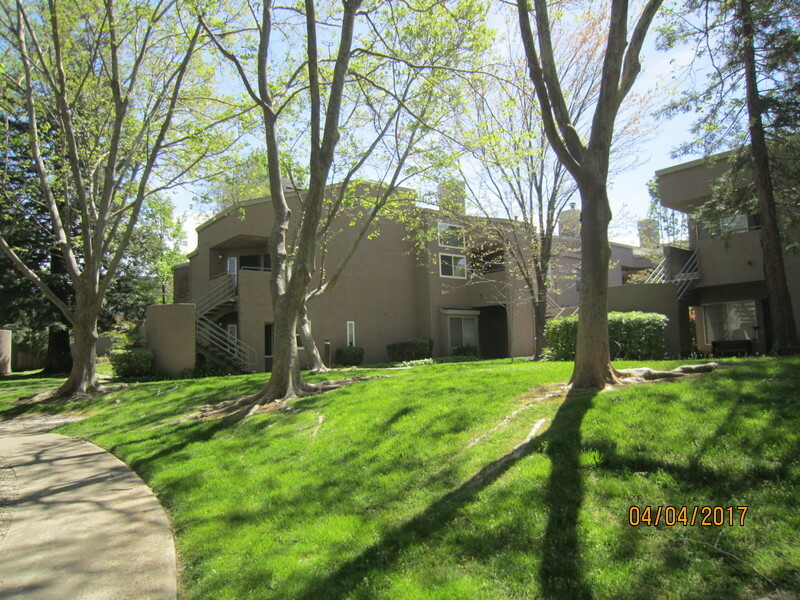 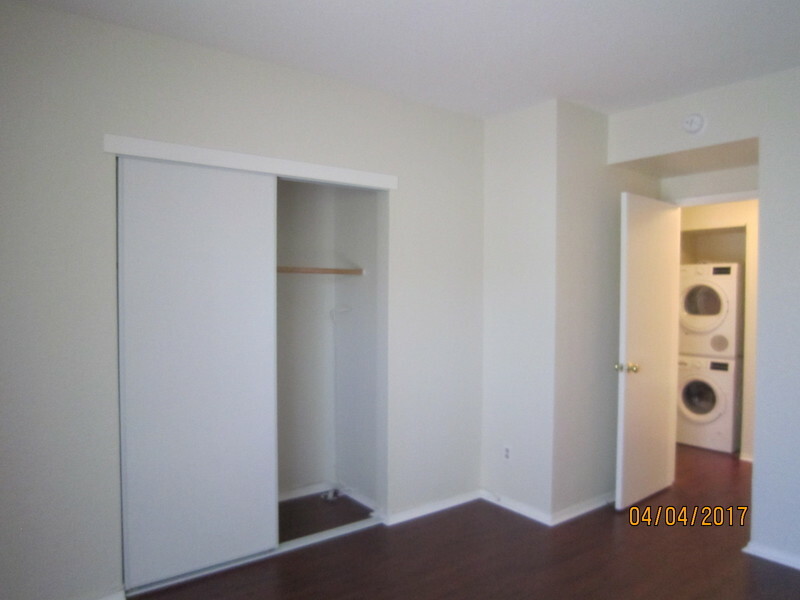 Condo features large patio off master and guest bedrooms. 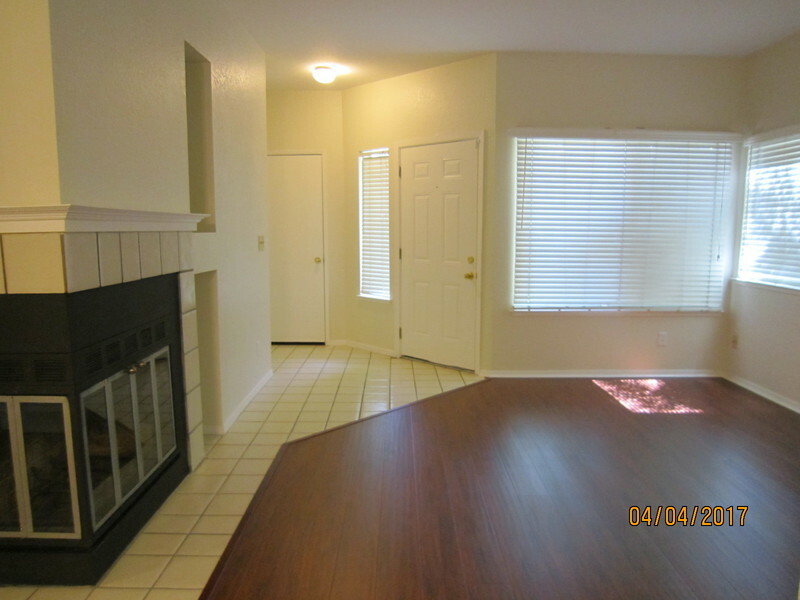 Tile entry, wood laminate flooring, all electric kitchen, dining area, dining bar, living room, inside laundry AND covered parking - Community swimming pool and hot tub. 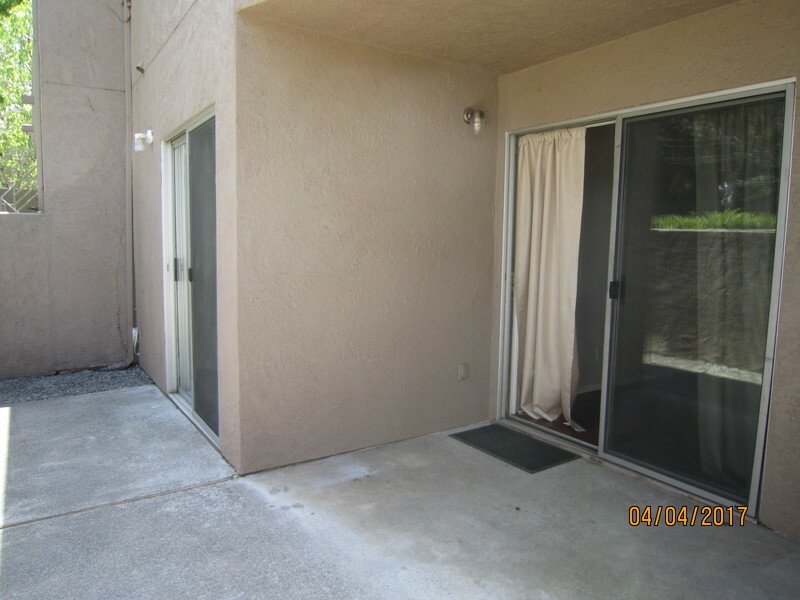 Easy commute to Downtown, CSUS, Haggin Oaks Golf Course. 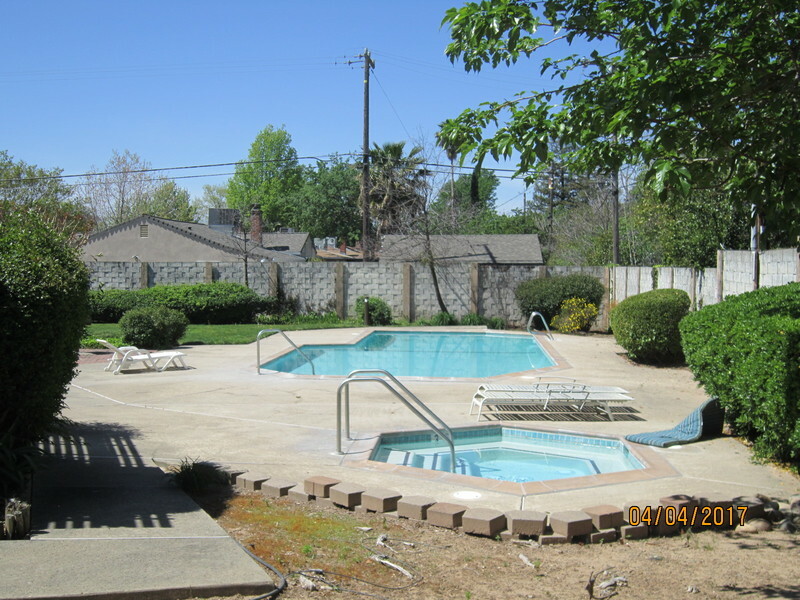 Utilities: Owner pays for HOA and Garbage; Tenant pays for water, sewer.